If you’re a fan of space and have always dreamed of the day your career blasts off, we think we might have the next best thing – getting a place on our Astrophysics degree at the University of Dundee. Why? 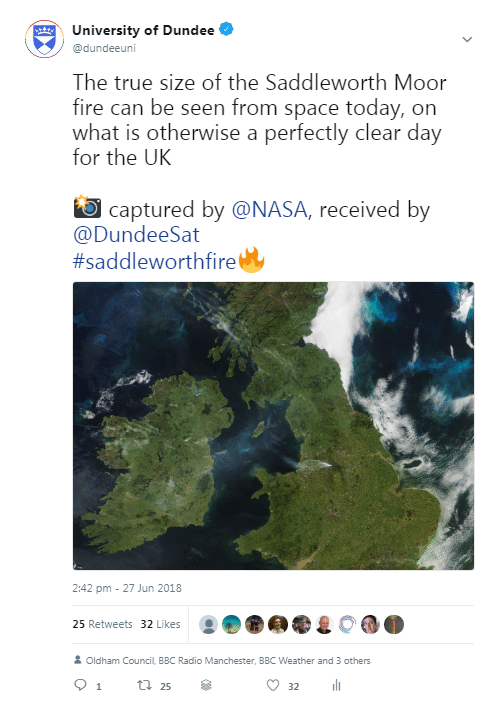 Because Dundee has some incredible connections to the final frontier. Don’t believe us? 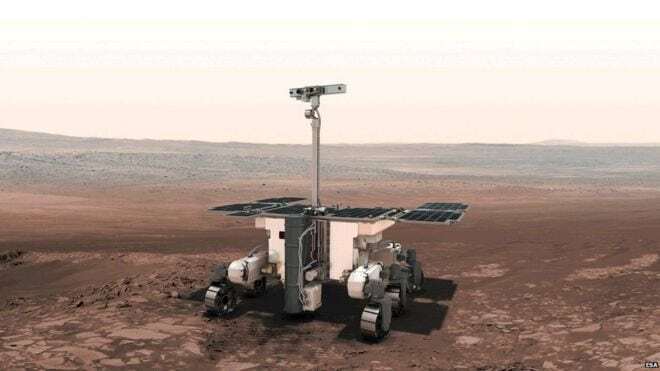 It’s true – we have technology on Mars, observing Mercury and instrumental in helping the European Space Agency ESA map the stars. World-leading research on spacecraft technology has been taking place at the University for over 20 years, led by University spin-off STAR-Dundee. Find out more about their amazing tech here. Gifted to the people of Dundee in 1935, Mills Observatory was Britain’s first purpose-built public observatory. 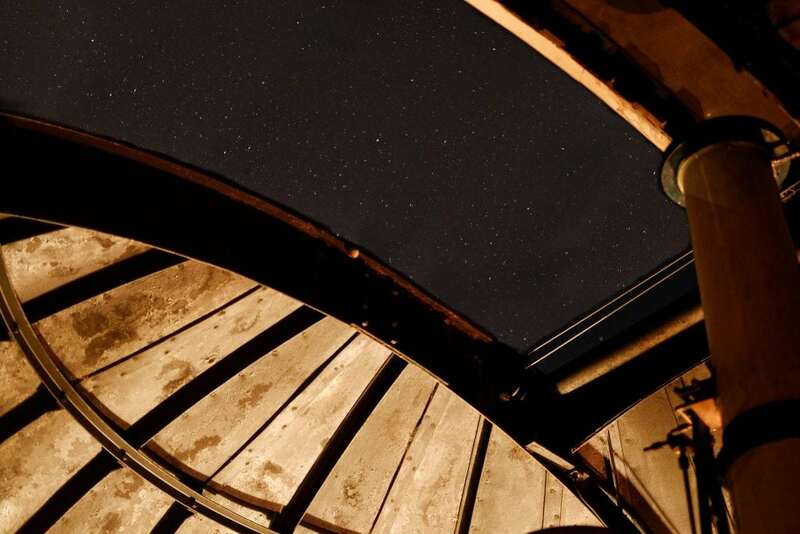 From its magnificent woodland setting on the summit of Balgay Hill, you can detect 30,000 objects in the sky through the observatory’s telescopes. 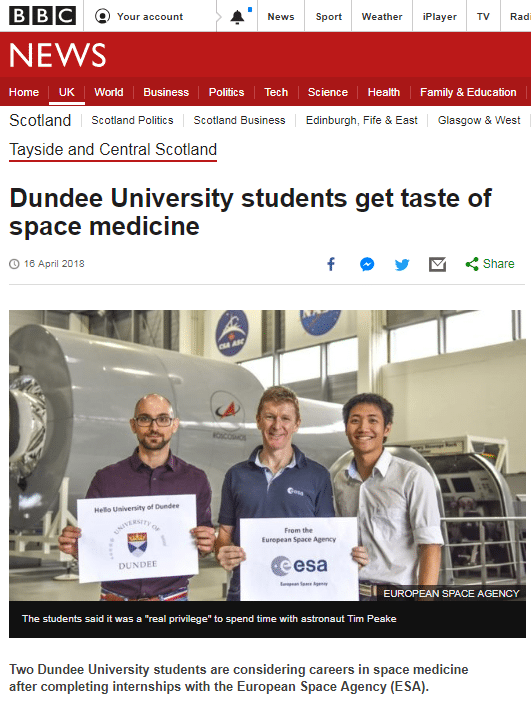 It’s not just our physics students who learn about space, our medical students and geography students have also had opportunities to put their space skills to the test. 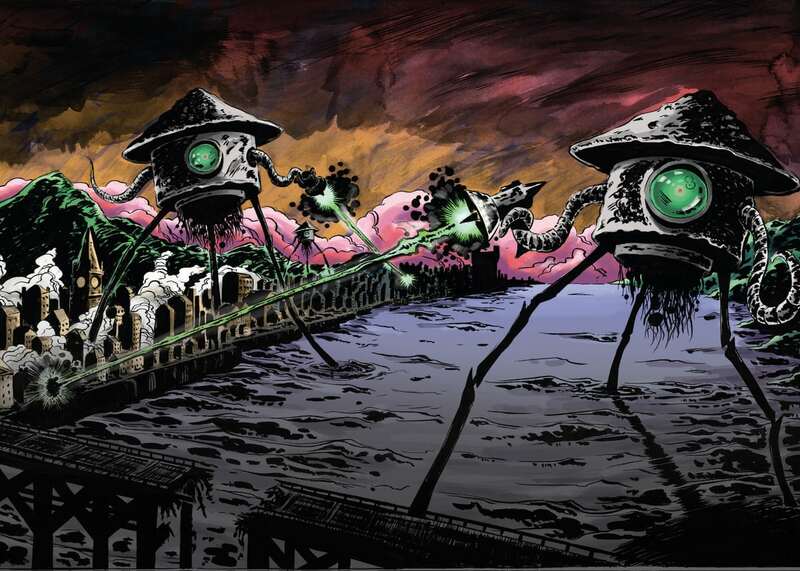 A one-year masters course, where you study science fiction literature, film, and comics, from the early in the 19th century to date, and have the chance to incorporate your own creative practice into your studies. 6 – We have astrophysics degrees! 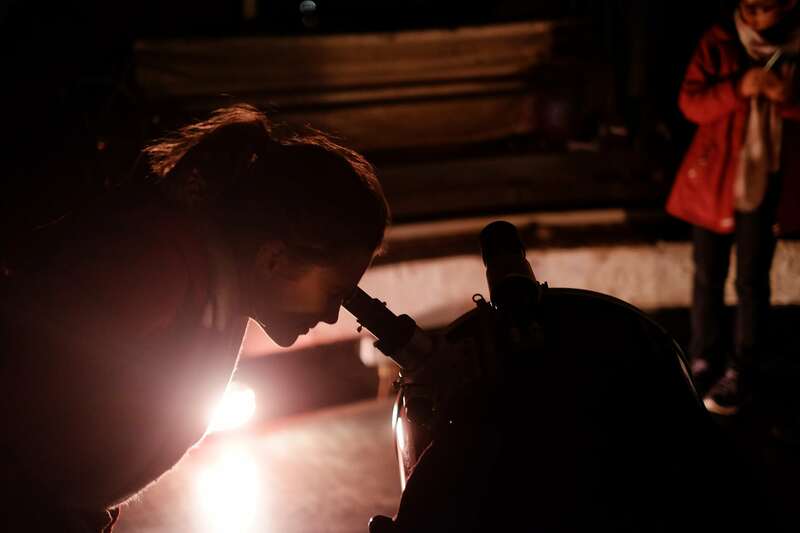 From quarks to quasars, these fascinating degree will take you on an astrophysical adventure covering the full scale and majesty of the physical universe. So what are you waiting for?